At Eufaula Pediatric Clinic we are committed to providing quality and cost-effective healthcare to our patients, and we accept several forms of payment listed below. In today’s insurance environment it is essential that you understand which services and procedures are covered by your insurance plan. If you have any questions please feel free to contact our office at (334) 619-0940. 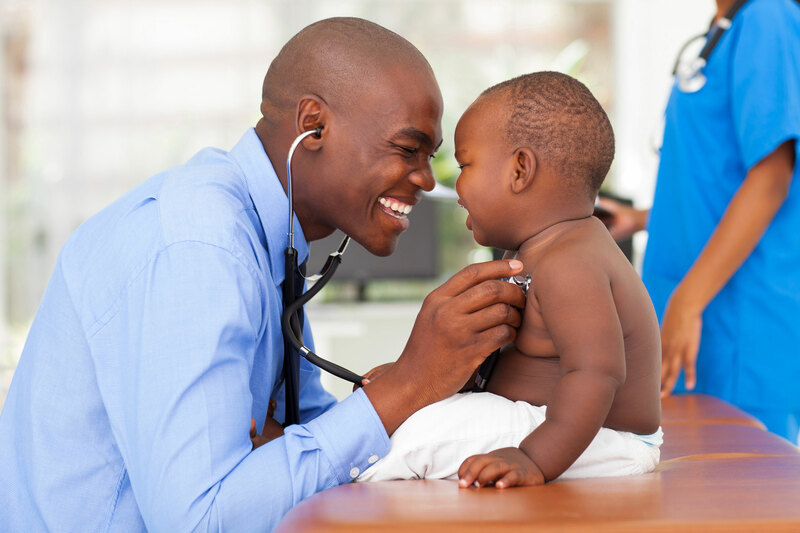 Eufaula Pediatric Clinic asks that medical exams, tests and services be paid at the time services are rendered. For your convenience, our clinic accepts most major credit cards: Visa, Mastercard, Discover and American Express. Cash, money orders, and personal checks are also accepted. The individual accompanying the child to a visit will be responsible for paying for any services rendered, including any co-pays, deductibles and/or non-covered services. We will be happy to give a receipt to the individual paying for the services during the visit if needed for reimbursement purposes. Please retain all copies of your tickets, canceled checks, and cash receipts. This information will be able to assist us if questions regarding your financial account arise. Should unusual circumstances make it impossible for an individual to pay for services rendered, we have a Financial Counselor on staff that will be able to assist you. Our clinic contracts with numerous insurance companies, however, it is important to understand that payment for medical services is the financial responsibility of the parent/legal guardian. Although your insurance coverage is a contract between the policyholder and the insurance company, we may be able to assist you in acquiring benefits which you are entitled. We do not, however, assume the financial responsibility if your insurance company does not honor your claim. You are still responsible for payment of the bill. If your child is insured through a company that our clinic contracts with, our Insurance Representative will process your claims. You will be responsible for paying deductibles, co-pays and non-covered services at the time services are rendered. If your child is insured with a company our clinic does not contract with, payment is expected at the time of service, however, our Insurance Representatives will be happy to assist you with information concerning your benefits. If you have questions regarding your insurance coverage or our office policy, please contact our Insurance Representatives or Patient Financial Counselors. Note: Parents are responsible for notifying their insurance carrier of the birth of their newborn. Most insurance carriers require notification within 30 days of birth. Should unusual circumstances make it impossible for an individual to pay for services rendered, we have a Financial Counselor on staff that will be able to assist you with making financial arrangements to cover medical expenses and assist in understanding your individual medical insurance coverage. Our counselor can also provide you with estimates of your proposed clinic bill prior to your visit. We encourage you to call our Patient Financial Counselors to discuss questions regarding your insurance or financial arrangements at (334) 619-0940.